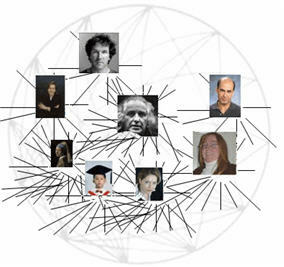 Two great networks together constitute a human organization: an informal social network of people embedded in a formal organizational network of positions. As The Stadium Parable makes clear, there is much more to the real org chart than the simple hierarchy--which itself is not so simple. People are the center of of their own social network, and play a part in many social networks, which they inevitably bring to the job. 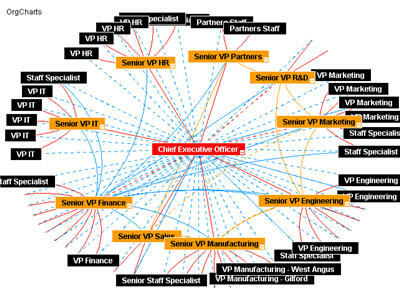 The position is part of the organization, and connected to all the other positions in the organization through a network of relationships. 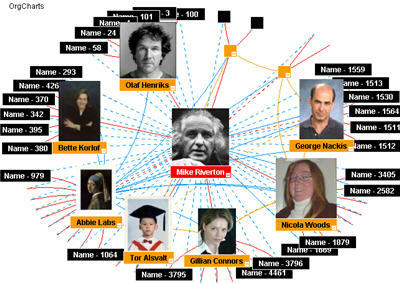 This network of positions and established relationships are the structures and processes that constitute the organization itself. It is at the intersection of people-in-positions that the all-too-human organization organism arises--what English speakers call "organisation."